Autumn Tone Records' signees The Orwells and their new track, "Mallrats (La La La)", just gave us that extra pick up we needed to rifle through the rest of the day's junk mail. 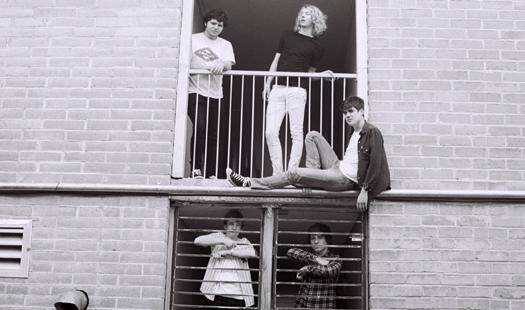 The Orwells are one of those "do what it says on the tin" kind of bands. They know exactly what it is they want and exactly what works, in their case it's boisterous garage/punk rock. Non-conforming Teens, far and wide, will have their ears pricked to the sound of "Mallrats (La La La)". The track will feature on the bands debut LP, Remember When, which is set for release on August 7 via Autumn Tone.